The Bafta-nominated British actress is best known for roles in films such as Truly, Madly, Deeply and Bend It Like Beckham, spanning a 40-year career. Stevenson, 62, said she had worked all her life “shifting the images of women on stage and screen, shifting them away from cliche”. The Emma star was among a slew of women working in front of and behind the camera being celebrated by WFTV, an international network of more than 13,000 women across the creative and media industries. 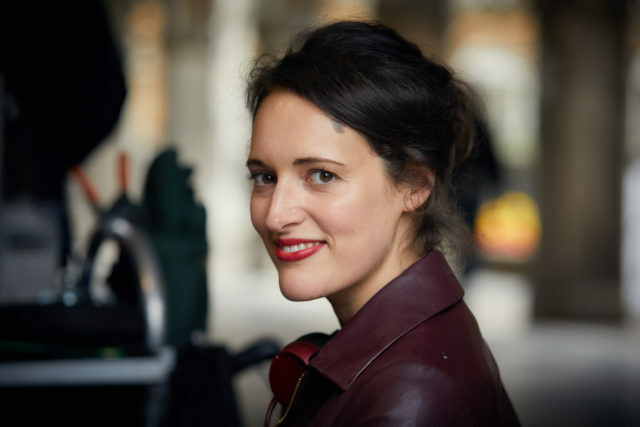 Actress, writer and director Phoebe Waller-Bridge receives the screen skills writing award. Best known for starring in BBC Three’s Fleabag and for writing and producing Killing Eve, Waller-Bridge was honoured for defying feminine stereotypes through her characters. Presenter and The Good Place star Jameela Jamil receives the achievement of the year award for her work as a body positivity activist, while The Great British Bake Off’s Sandi Toksvig was handed the presenter award by Only Connect host Victoria Coren Mitchell. Stuntwoman Eunice Huthart receives the craft award for her work as a double for stars such as Angelina Jolie, Milla Jovovich and Uma Thurman, while Lucy Ainsworth-Taylor and Angela Barson picked up the business award as co-founders of BlueBolt, the visual effects company behind The Little Drummer Girl and Johnny English Strikes Again. WFTV chairwoman Liz Tucker said: “Sifting through the huge numbers of nominations for our awards, it quickly becomes apparent just how many extraordinarily talented women there are working in film and TV today. 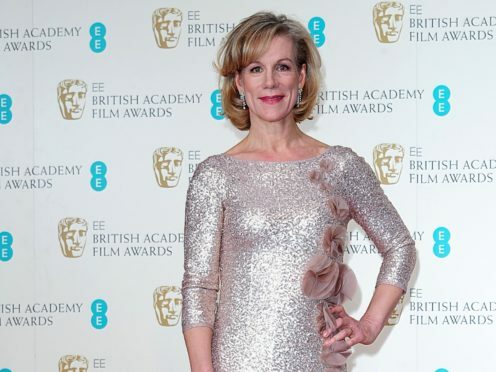 Ade Rawcliffe, WFTV board member and head of diversity for ITV commissioning, said: “One of the most striking aspects of our unique awards is the huge diversity of our winners. The winners will receive their awards during a star-studded ceremony in London.